Church in the Square began as a location of Park Community Church on March 27, 2016. After over two years of gathering on Sundays, meeting in homes through the week and serving our neighbors, the elders of both Park Community Church and Church in the Square sensed God’s call for Church in the Square to become a new and autonomous church. And so on Sunday, September 2, 2018 Church in the Square gathered for the first time at Monroe Elementary School in Logan Square. In this fresh call we desire to remain faithful to our call as a gospel witness for Jesus on the near west side of the city. We want to be a church that preaches the word, applies the word and lives our the word. And we cannot help but consider this call within the context of Logan Square and the near west side of Chicago. Over the past decade the near west side of the city has seen unprecedented change. Issues such as a lack of rent control and systematic prejudice have led to seismic shifts in the ethnic and socioeconomic makeup of the area. Yet, by God's grace, a mosaic of God's image persists in our schools, businesses, families, restaurants and artistic displays. In this complexity we believe God has called us to preach, apply and live his Word. Preaching the Word is simply following in the work Paul articulated to Timothy to "preach the word" (2 Timothy 4:2). After all Jesus is the one who is building his church and God always does his work through his word. Therefore we value his Word as a lamp to our feet and a light to our path (Psalm 119:105). Applying the word highlights the Scriptures' teaching on regularly meeting in homes. We believe the primary means by which we are to be shaped by the gospel is in smaller groups. In this setting we learn to confess sin to one another (James 5:16) and obey all that Jesus has commanded us (Matthew 28:20). Living the word takes us outside the confines of comfort and leads us to bless and learn from our neighbors. Ultimately the call is clear from Jesus: we love our neighbors as ourselves (Mark 12:31). For us this has become a monthly resource-sharing opportunity called Mazi Sou at Monroe Elementary. It has led to a partnership with ICI in Logan Square to disciple kids and families. And it has compelled us to host a soccer camp on Thursday evenings at Koz Park. In many ways this is not a new work. This is the same work the Lord has been doing through his Church since the first century (Matthew 16:13-18). Yet we count it an immense privilege to see him not only begin a new work but remain faithful until its completion and the wholeness of all things (Philippians 1:6).  Copyright © 2019 Church in the Square. All Rights Reserved.